With the subscription commerce space booming with the recent success of companies such as BirchBox, BarkBox and the hundreds of other subscription box based businesses more and more retailers and one man bands are quickly realizing the value of setting up a subscription box business. The problem has traditionally been “where do I start?” and thats what companies like Subbly set out to answer by offering a helping hand to those looking to start a subscription eCommerce box. Currently, there are many solutions out there such as Cratejoy, but which solution is the best choice for your subscription box businesses? No one wants to deal with complicated store migration, so it’s important you choose a solution that suits your needs right now and for the future. We want to let you know about all your options, so you can make a well informed decision. So what alternatives are there? 1. 3rd Party Payment Gateway & Services On Your Existing Website. For the tech savvy and for those wanting complete control of their website and store. Integrating with a 3rd Party payment service is currently one of the most frequent (and most expensive) ways of managing payments for subscription based businesses. Companies like Sage-pay and World-pay have been around for years and are well known as Major Payment Gateways. In recent years companies such as Stripe and Paypal have emerged and helped facilitate integration of a payment gateway and made it that little bit more easier by offering better features and a bit more simpler integration than previous. These major payment gateways allow for secure transactions between customers and merchants and are the equivalent of a traditional brick and mortar point of sale system. Very time consuming, technical and complex but if you’re business has millions of transactions a month then you can potentially save costs by building your own dedicated payment solution and website to fit your business needs. Be sure to choose the right developer as well to do the job right. Stripe: 2.9% + 30¢ per successful charge. 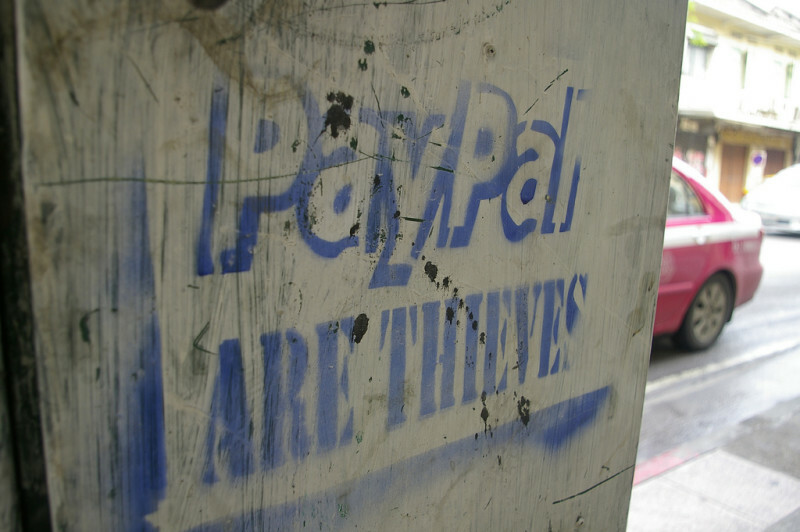 Paypal: 2.9% + 30¢ per successful charge with discounts on volume increase. Additional monthly service fees, transaction fees, chargebacks etc. Chargify and Recurhub are subscription payment management providers that can work with existing Shopify stores seeking a recurring billing solution for their membership/subscription box business. Offering billing solutions with additional features managing everything from email receipts, discount coupons and recurring billing as well as one-time purchases. Integrate Chargify or Recurhub with your current Shopify store and you can bill your customers by credit card or invoicing should you have a larger client. They have a useful analytics dashboard to monitor transactions and measure key metrics for your subscription based business too. However with these types of setups it means there can be duplicate accounts with both the Shopify AND the payment service, which can become tedious. Expensive volume based variable pricing structures & Additional Transaction fees etc. 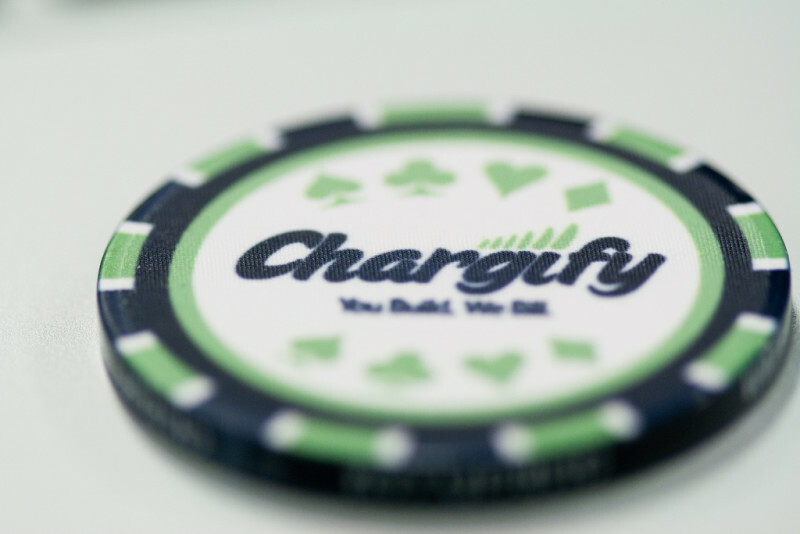 Chargify: Starting at $65 a month for just 20 customers rising to $1300 per month for 10,000 customers. Plus an additional $1.99 for each extra customer above your plan. Plus the cost of Shopify istelf. Recurhub: Starting from $19 per month for 25 customers rising to $79 for 1000 customers. Plus 2.9% Transaction fee +$0.30. Plus the cost of Shopify itself. Another handy way for current and existing WordPress websites to add a subscription payment solution to their subscription business is WooCommerce Subscriptions. WooCommerce Subscriptions integrates with WordPress in much the same way as Chargify and Recurhub do with Shopify. It facilitates the payment gateway integration and it’s a real quick win should you have the technical expertise to successfully do the installation of the plugin, setup of a WordPress site and hosting. Cost: $79 for the WooCommerce plugin for WordPress and an additional $199 for WooCommerce subscription extension for recurring billing feature. Yearly costs of around $150 after first year. 4. Subbly – That’s Us! Subbly is a direct alternative to Cratejoy. An ‘All-In-One Subscription eCommerce solution’ that provides you with everything you need to set up your subscription box business. It’s easy to use, no technical knowledge is required and you can setup your shop in under 10 minutes! Everything is handled on our platform. Manage your payments, notifications, emails, shop and more on the Subbly Dashboard. No complicated work arounds and hacks, no technical knowledge required and no hidden transactional fees and high costs. Simple price structure. Simple setup. Manage your entire subscription service with ease and has lots of exciting new features in the pipeline due to be released over the next few months. Sound good? Give it a go. You can sign up and setup your shop for free.